‘sixteen’: A reflection of growing up and how those experiences define and transform us all. 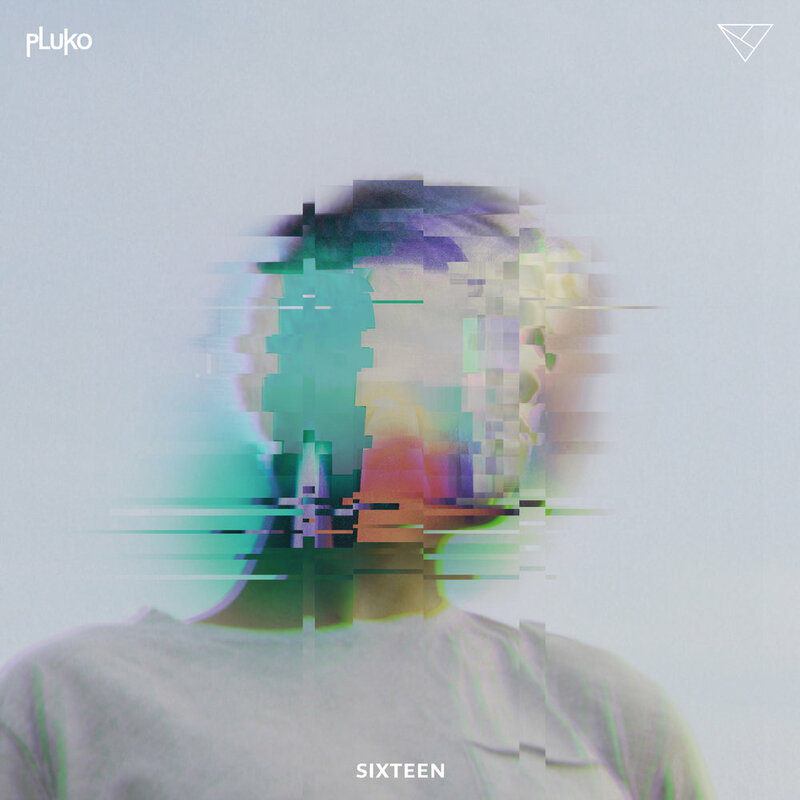 The debut record from pluko, out now. We hope you find this album as beautiful as we do. The official video for FFC’s newest release, I DON’T LIKE UR FRIENDS is out now! Directed and produced by EVAN GIIA herself, the video perfectly illustrates the unfortunate everyday pet peeves that come with friendship. Watch the video below and stream the single here. FFC032 // EVAN GIIA - "I DON'T LIKE UR FRIENDS"
Kasbo is continuing his Places We Don't Know Tour this Summer in Australia! He will be playing shows in Melbourne, Sydney, & Byron Bay. Don't miss out! Over the weekend, FFC held it second Pop Up! There were special in-store signings by Chet Porter, Kasbo, & Jai Wolf as well as artist appearances by: Victor Mosquera, pluko, Yahtzel, EVAN GIIA, Luke Tanaka, Landis Tanaka, & Victor Mosquera. Thanks to everyone who came through and made it such a success! We can't wait for the next one. Also, a special thank you to Jiberish for lending us their space! After gaining momentum from his first FFC release, "asleep (feat. MOONZz)" pluko returns today with two brand new tracks, "need ya" & "pink." An audio/visual collaboration between Big Wild and Foreign Family Collective. Creative Commons: The Artec Group Inc.
FFC029 // PLUKO - "ASLEEP (FEAT. MOONZZ)"
Our latest release comes from Pennsylvania’s own pluko. “asleep (feat. MOONZz)" is a masterful blend of pulsing vocal chops and driving percussion creating a beautiful soundscape reminiscent of a dream slipping away. JUST ANNOUNCED: Some of the FFC family will be joining ODESZA for their two sold out shows at Red Rocks Amphitheater in June. See you in Denver! 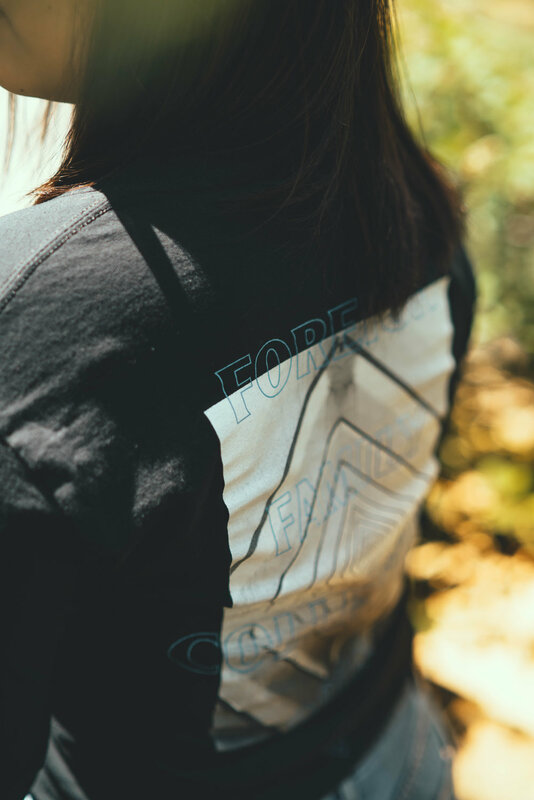 In celebration of our 3 year anniversary and ODESZA’s 3 night run at WaMu Theater, Foreign Family Collective is very excited to bring you our first ever FFC Pop Up Shop. The Pop Up will be open from 3PM to 8PM on Friday 3.30 and 11AM to 4PM on Saturday 3.31. Come say hi to the family! Today marks the 3 year anniversary of FFC’s first release. We’ve been looking back on all the memories over the last few years and wanted to share some of our favorites. Thanks to everyone who has been apart of our family. Here's to what's next! A little over a week until Kasbo's new album✨. Check out his latest single “Over You” with the talented Frida Sundemo ahead of next week’s release. FFC's 26th release comes from Brooklyn based artist, EVAN GIIA. With her new track "WESTWORLD," EVAN GIIA brings her anthemic style to it's fullest. "WESTWORLD is about having the courage to break free from social norms and pursue what makes you happy. I hope the song inspires listeners to go out and do the things they love." Kasbo returns with his new single "Your Tempo" off his upcoming debut album Places We Don't Know out March 23rd. Kasbo has released the latest single off his upcoming record, 'Places We Don't Know' - out March 23rd. "I love synths and more electronic sounds, but for this song specifically I wanted most of the space to be filled with elements that had some form of human root, with recordings like that you can get a lot of beautiful textures that make all the difference. 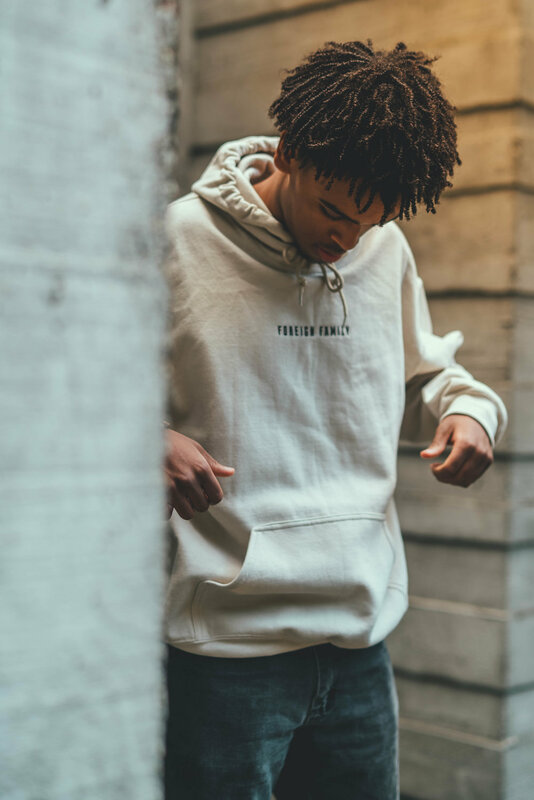 TENDER absolutely nailed the emotional vibe without ever transcending into something cheesy, which often feels like a risk when doing something ‘pretty.'" KASBO ANNOUNCES 'PLACES WE DON'T KNOW' DEBUT ALBUM - OUT MARCH 23. Foreign Family Collective is an outlet for musicians and visual artists alike curated by the duo behind ODESZA.